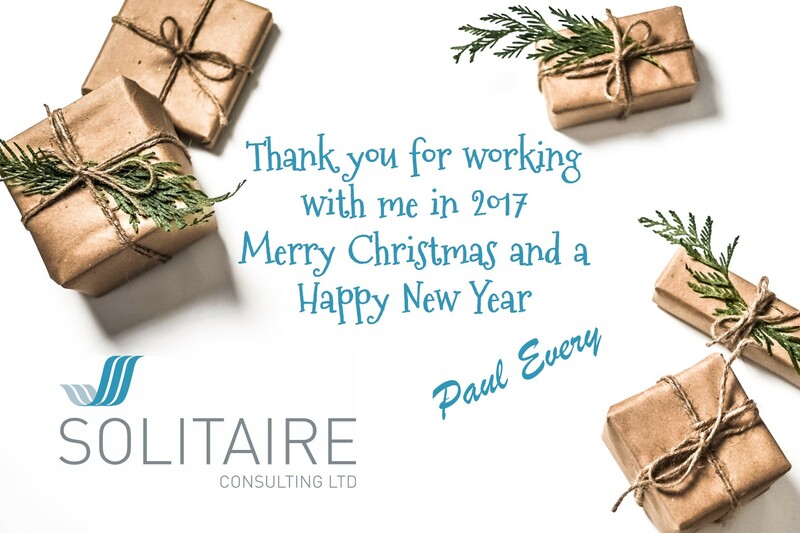 As we reach the end of another year I hope you can look back and feel satisfied with what you have achieved, both personally and professionally. For me it has been a year where I have started to invest time to diversify into other areas, whilst still spending the majority of time focusing on my primary market of offshore trust and corporate services. This year I have seen two projects to successful completion in the Channel Islands, gained new clients in the Cayman Islands and Monaco, and had the pleasure of working with lots of new people and partners along the way. The first of my new ventures is a health shop and juice bar business, with two outlets in St Helier, Jersey. I’ve purchased this business in conjunction with my wife and two friends. It is a obviously a complete change from professional consulting services and has been a great opportunity to try something different and experience life as a small retailer. And yes, it is as tough as a lot of business owners say it is! Having said that, the principles of running any business are the same, so there are lots of transferable experience that we have. I can thoroughly recommend getting involved in a small retail business if you get the chance. My other venture is an extension of my consulting business within the ‘FinTech’ area. It is very early days at the moment so I can’t provide any more detail until the fundamentals of the business are in place, but watch this space for more details in the new year. Looking ahead to next year, I can still see plenty of opportunities for businesses to gain an edge by using technology more effectively. Despite the digital revolution there are still lots of good businesses relying on out of date systems and manual processes. My mission is to help these businesses become great businesses by driving and enabling change using technology and information systems. If you need help in trying to define how you should proceed then do get in touch next year. It just remains for me to take this opportunity to wish you and your families best wishes for the holiday season and for a successful new year. I hope to work with as many of you as I can in 2018.